Once again, Benelli has completely redesigned a segment. The Benelli 828U shotgun is Benelli's first over-under field shotgun with innovative design features that Benelli is known for. 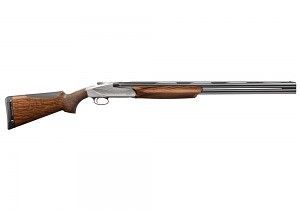 The combination of steel and aluminum combine to form a lightweight, yet durable shotgun. The 828U features: patented steel locking system and plate, easily removable trigger group receiver, adjustable drop and cast, ergonomic opening lever and impulse activated ejectors. 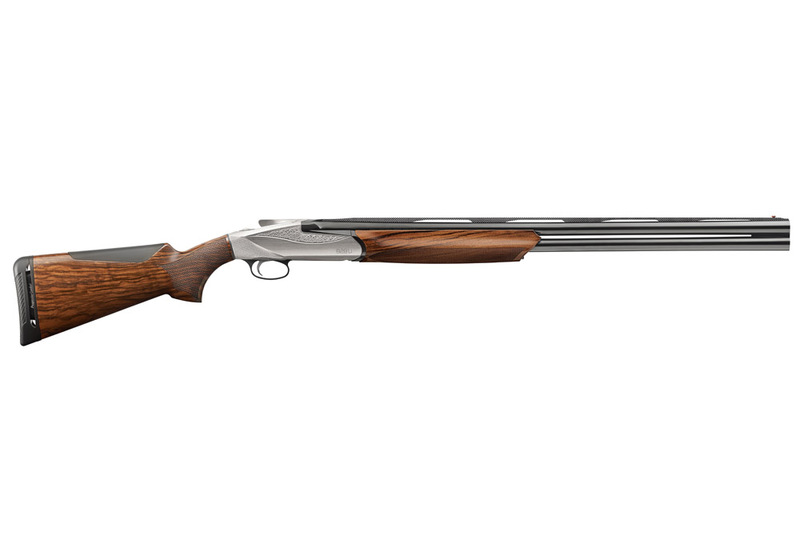 Weighing in at only 6.5lbs the 828U features a handsome nickel plated/engraved receiver with AA Grade Satin Walnut stock which utilizes the progressive comfort recoil reduction technology. Whether busting clays or hunting all day in the field, the Benelli 828U can cover all the bases.